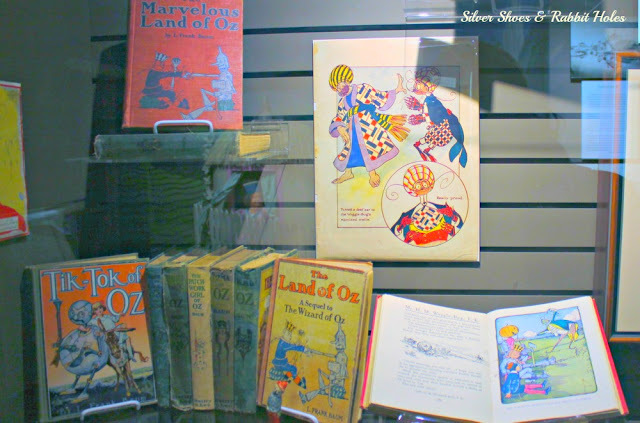 Note: My original plan was to save these Oz Museum posts for May, in honor of L. Frank Baum's birthday. Let it be known that I am not a patient person, and that despite the fact I should be concentrating on the last week of Women's History Month and Easter, I feel the need to post about this trip as soon as I possibly can! Too much awesome to wait! Last week was spring break, and Mr. B and I decided we needed a little getaway trip. Just a day trip through small town Kansas, that would suffice. We planned scenic routes to and from little Wamego, KS, home of the OZ Museum. 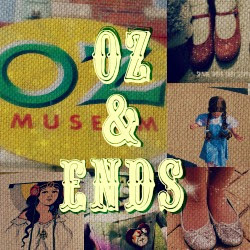 Of course, Kansans are teased with Wizard of Oz references all the time. There's no escaping it. Other than Kansas being the setting for Dorothy's farm, though, my home state has little historical claim on L. Frank Baum. 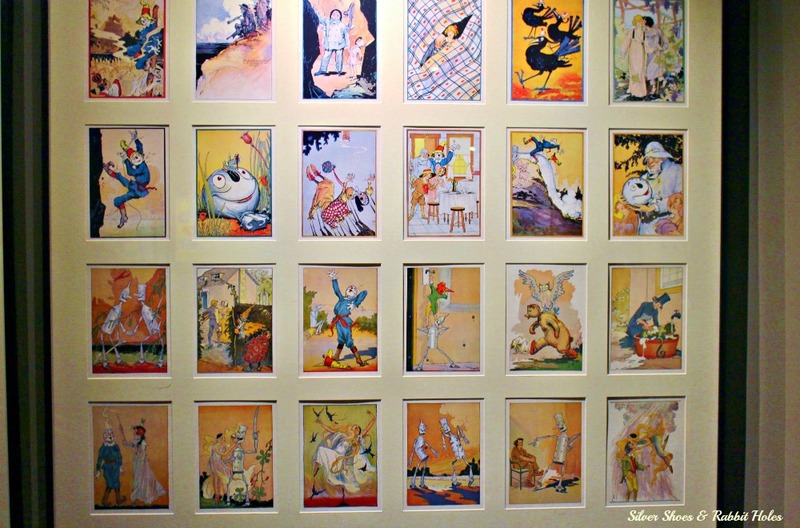 Baum was from New York, and lived in Aberdeen, Dakota Territory, before settling in Chicago, and later, Hollywood, CA. Kansas was just a dreary stop on a miserable tour of a play Baum wrote and produced. But Kansas will forever be associated with Dorothy Gale, and while the Oz references can be tiresome, I don't really mind. 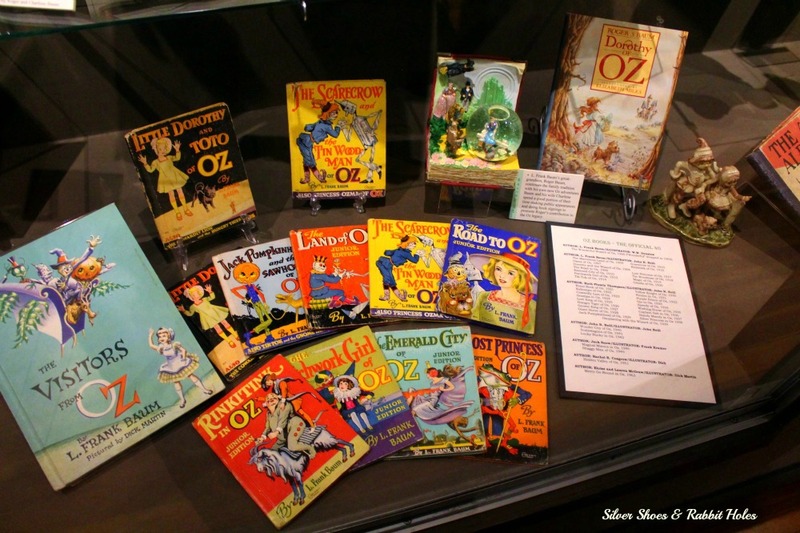 I love Oz, both the Baum books and the 1939 MGM movie. 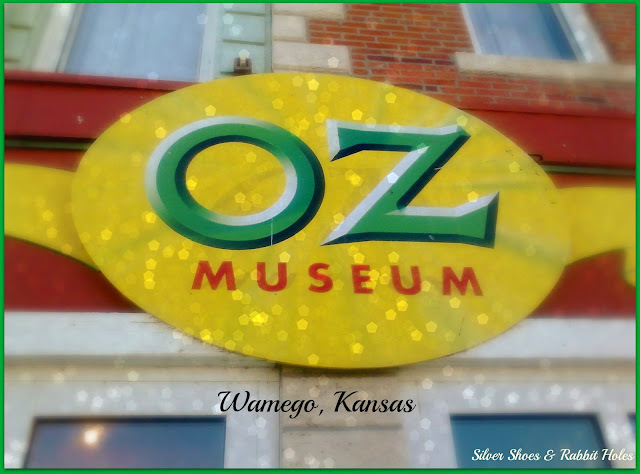 The OZ Museum in Wamego opened in 2004. I know I only first heard about it a few years ago. Growing up, I was aware that there was a little house in Liberal, KS (far southwest corner of the state) called Dorothy's House, which was opened in 1981. I still want to visit it someday. 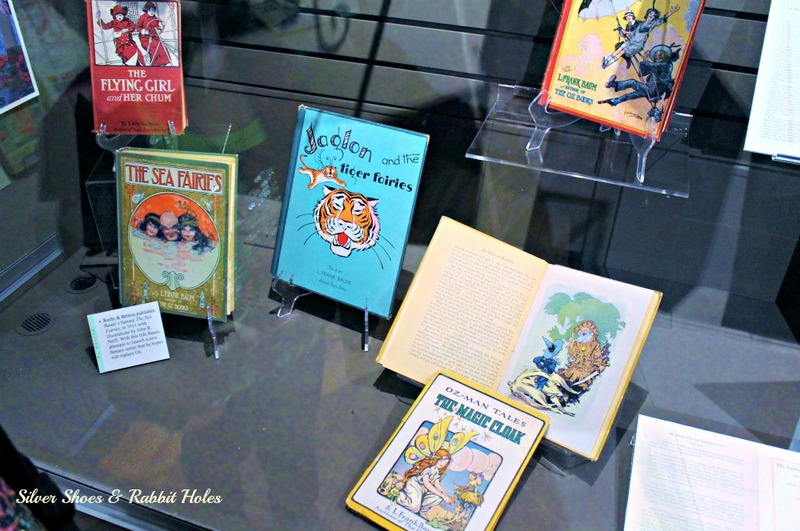 I wasn't quite ready for the wonders of this Museum, however. 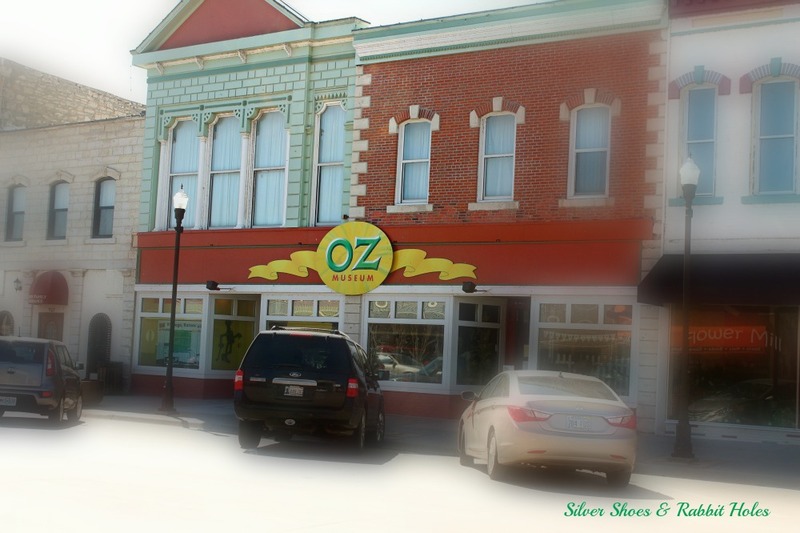 The OZ Museum is located at 511 Lincoln Ave, in the heart of Wamego's charming downtown. 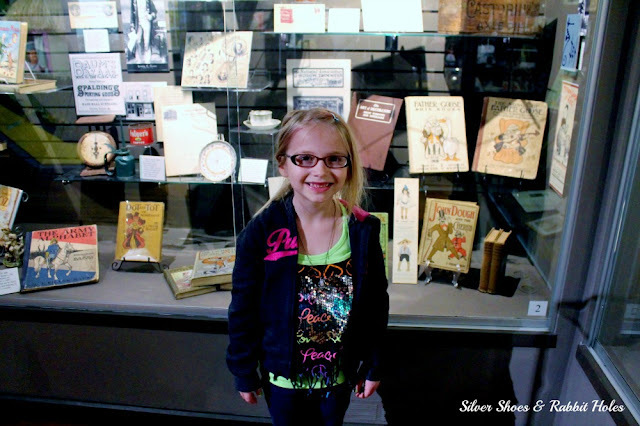 The Museum consists of over 2,000 OZ-related artifacts, on permanent loan from a serious collector. 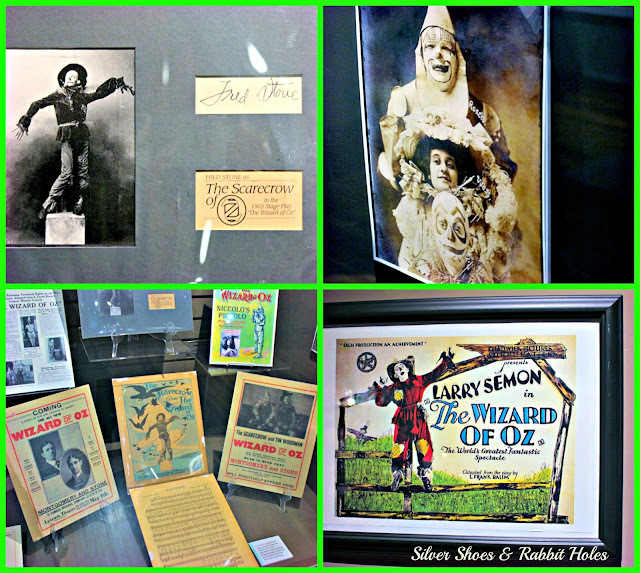 There are items related to the original books, L. Frank Baum himself, the early Broadway musical, the silent films, the 1939 MGM classic film, household kitsch, international versions of the book, other OZ-related TV/film/stage works, a lovely gift shop... To top it off, the woman at the counter was super-friendly, and they actually tell you as you're about to enter, "Take all the pictures you want!" And I did. Let's look at some books, shall we? 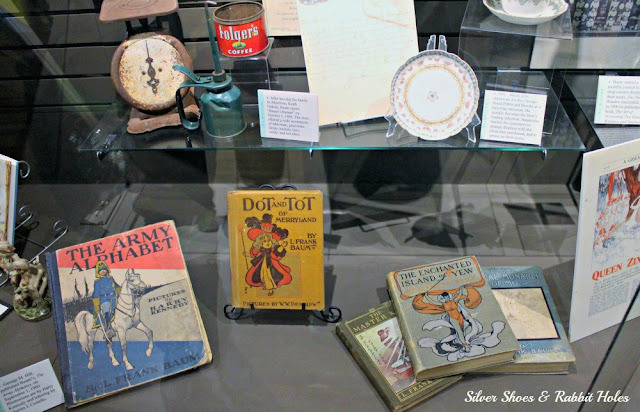 First editions of some of the L. Frank Baum books. (I apologize for the picture quality. 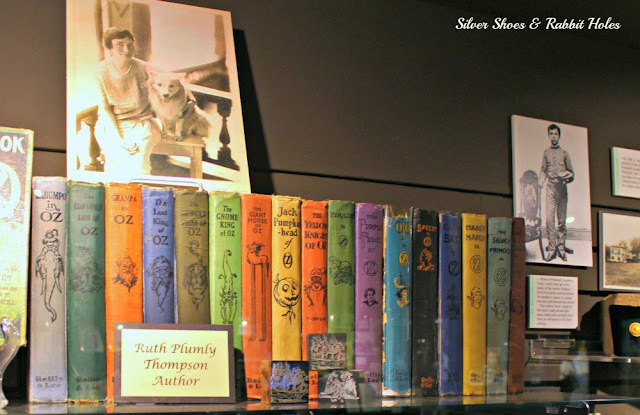 OZ books by Ruth Plumly Thompson, who took over the series after Baum's death in 1919.
by L. Frank Baum's great-grandson Roger. 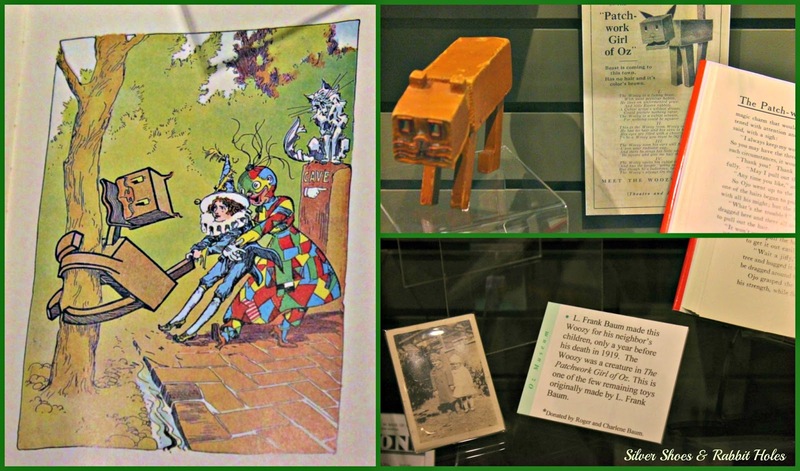 Early Oz memorabilia, including a beautiful board game. 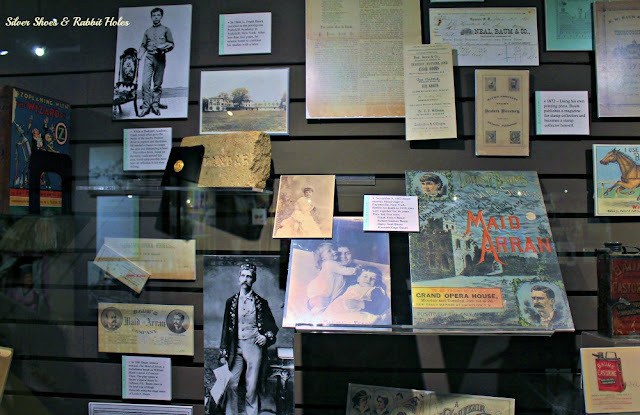 All about Baum, including his play The Maid of Arran. when he lived in Chicago. her third birthday and finishing when she was four. 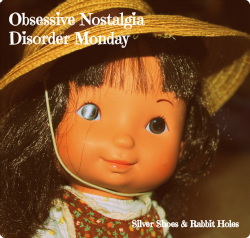 Does she remember them? No. For example, she loved The Woozy. 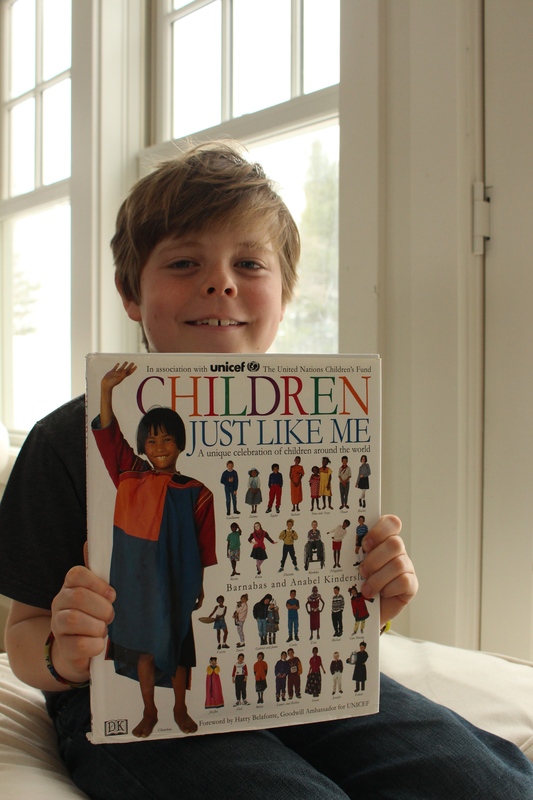 He was a favorite character when she was 3. 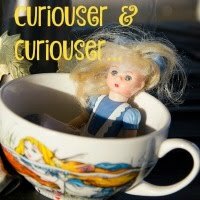 When she saw the toy Woozy, she asked, "What? Who?" 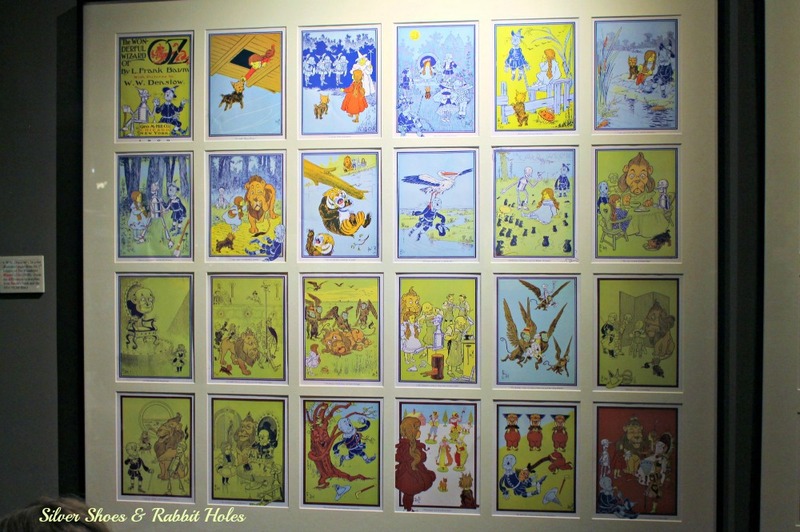 Color plates from The Wonderful Wizard of Oz (1900) by W.W. Denslow. Color plates from subsequent Oz books by John R. Neill, "Imperial Illustrator of Oz." 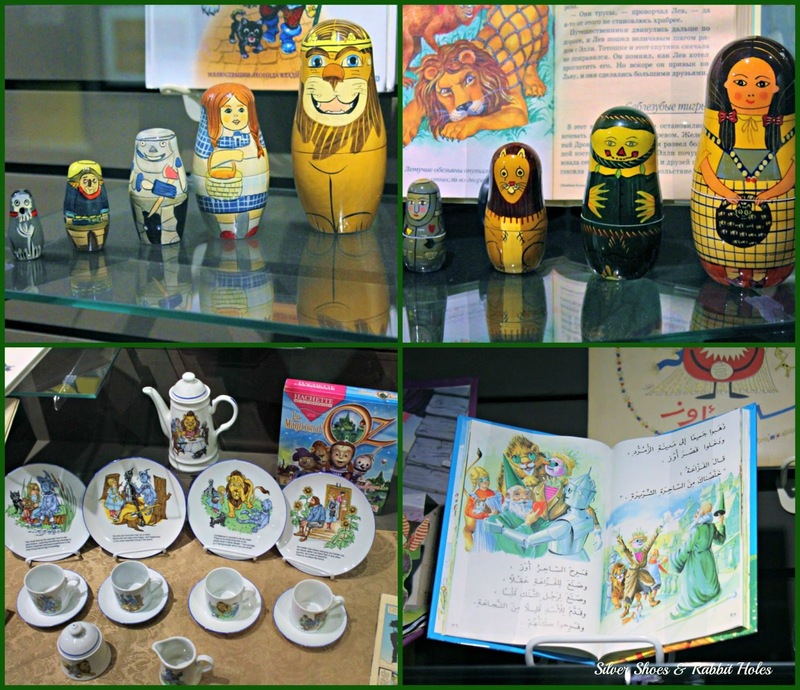 memorabilia, including these nesting dolls and toy tea set. 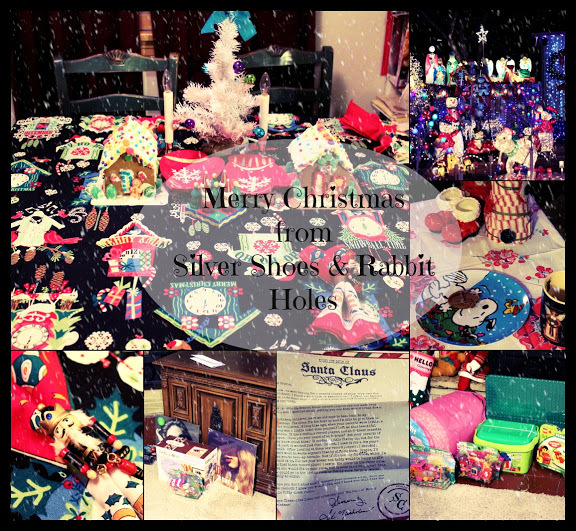 (My picture of the Oz Hello Kitty set, similar to this, was completely out-of-focus! AAAH. SO COOL. 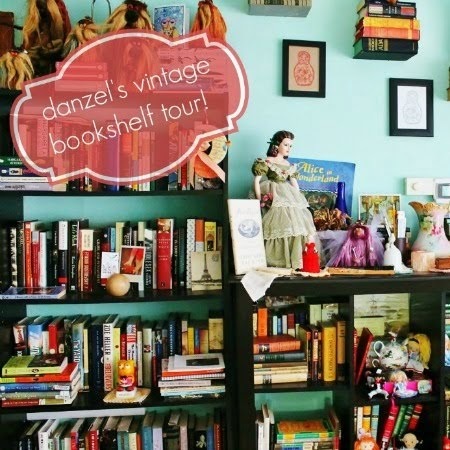 I need to visit this place - it's going on my literary places bucket list! I loved it. I couldn't believe the amount of stuff, and really, it's just one man's collection. I want to go back for Oztoberfest! What a fantastically fabulous day trip!!! Like Leanne, it is going on my "MUST see someday" list. 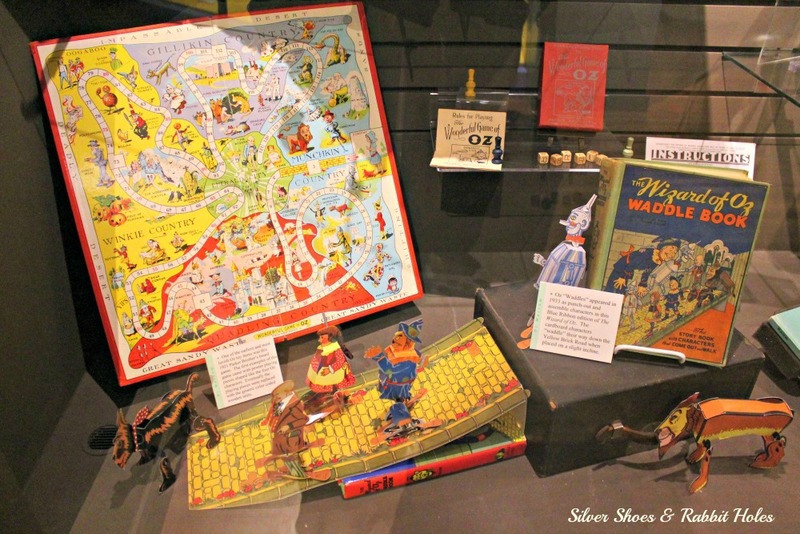 And I am totally drooling over that Oz board game. I NEED one. Santa? Are you taking notes? There is a website that specializes in Oz collectibles and antiques, but it's priced for high-end collectors. I like to look at the stuff and drool, but I certainly don't have the dough. Sadly, I have not. It came through on tour a few years ago, but we were in the depths of a financial crisis. 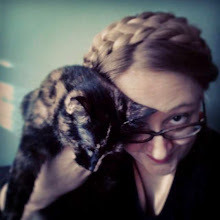 (My husband was furloughed from his job.) I would have loved to have seen it! 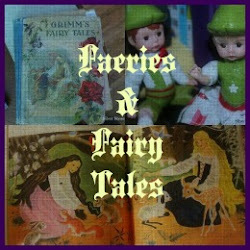 I have read the Wicked books, with the exception of the last one.